0.28 Cts Diamond & 0.67 Cts AA Natural Emerald Ring in 18K White Gold . 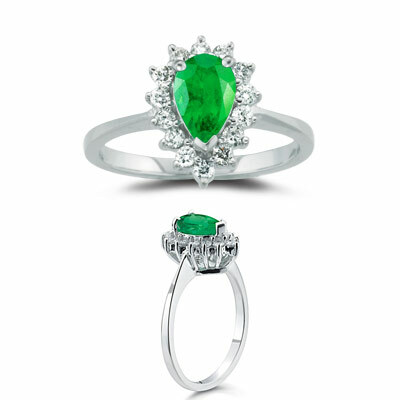 This is a beautiful 0.28 Carats Diamond & AA quality Natural Emerald Ring. 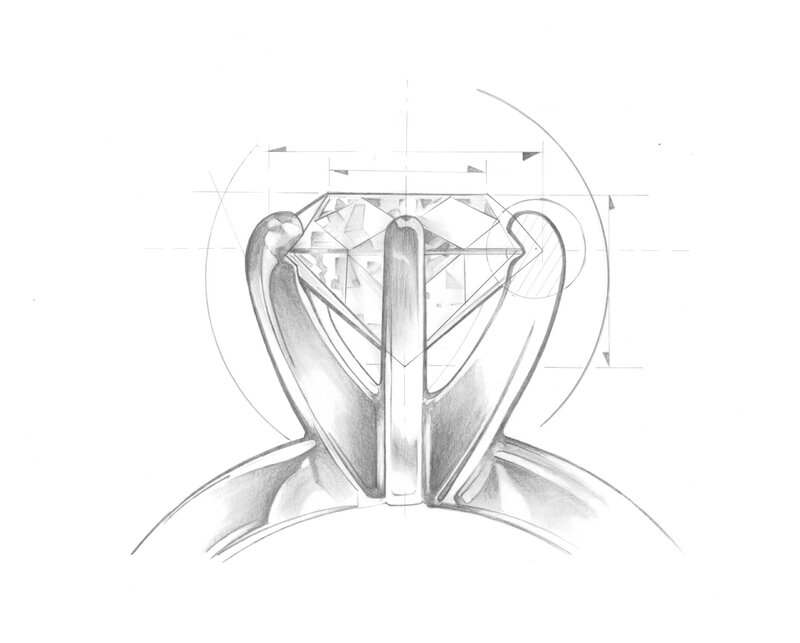 The ring has one 8x5 Pear Shape Natural Emerald weighing 0.67 Carats and fourteen diamonds weighing 0.28 Carats.